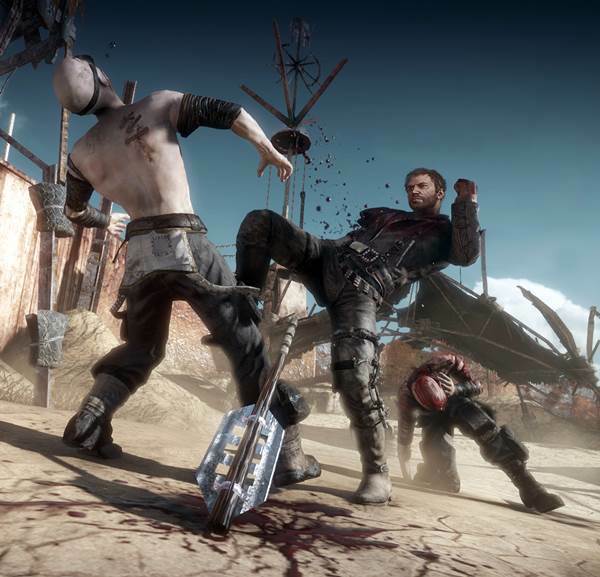 Everything you need to know about Mad Max. 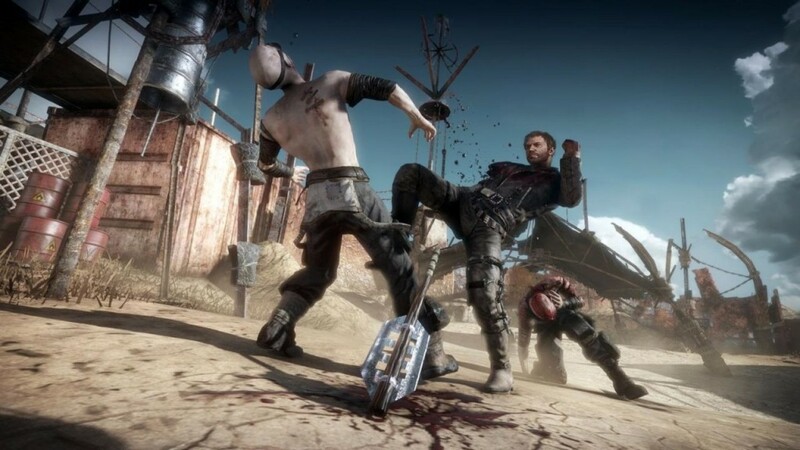 Mad Max is an upcoming open world video game with a focus on vehicular combat and foot based combat that is set in an post apocalyptic world that is based entirely on that of the Mad Max series of video games. The game is currently being developed by Avalanche Studios who have previously found fame with their previous games in the Just Cause series of games. 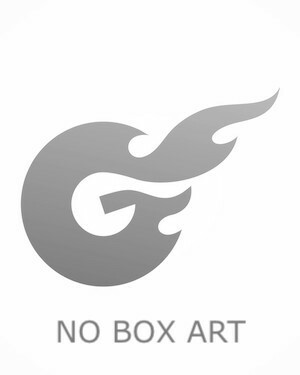 The game is being developed for a cross generation and cross platform loss, expected to come to Microsoft Windows supported PC’s, Xbox 360, Xbox One, PlayStation 3 and PlayStation 4. Set to be published by Warner Brothers Interactive Entertainment (Batman Arkham series, Lego Series, Mortal Kombat series) the game is expected to arrive at some time in 2015 and it will be made available at retail and via digital download. 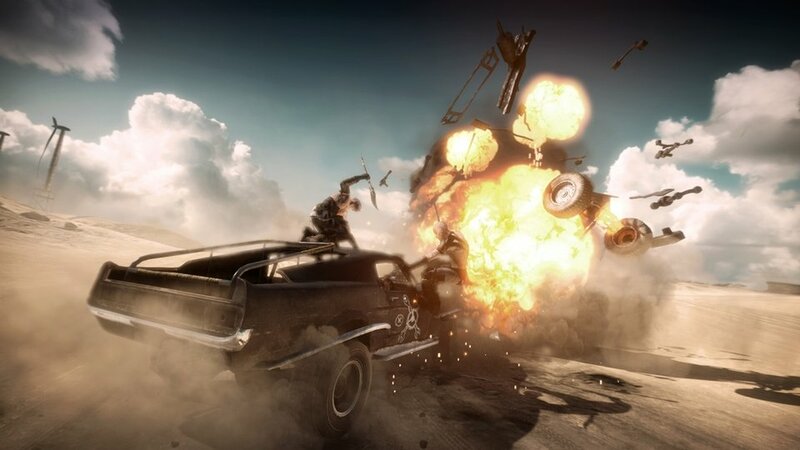 There is little known about the development of Mad Max at the minute, this is likely due to the fact that Avalanche Studios are also developing the highly anticipated Just Cause 3, thus drawing the focus away from a vehicle based combat game. A game in a genre that has fallen out of popularity in recent years. This might have been a misinterpretation of facts on the part of the media, however as Max can leave his vehicle and combat enemies on foot, but the shown gameplay seems extremely clunky. The game was first officially revealed to the public during E3 of 2013 which took place on June 10th. The reveal came during the PlayStation Press Conference held by Sony and the game was actually at first mistaken for Fallout 4 by many viewers until the game’s title was put on screen. The game was initially slated for release at some time in 2014 though a specific release window wasn’t given. Despite this, the game slipped and was instead pushed back to 2015 with no reason given at the time of writing. When the game was revealed, there was some controversy regarding the voice actor who was portraying the games rough shod hero. Max typically sports an Australian accent, but in the trailer he was undeniably American. This initially rankled fans, but the developers assured the fan base that the Australian accent would be in the final build of the game. Whilst plot details remain scarce, what we do know about the game is somewhat shallow. 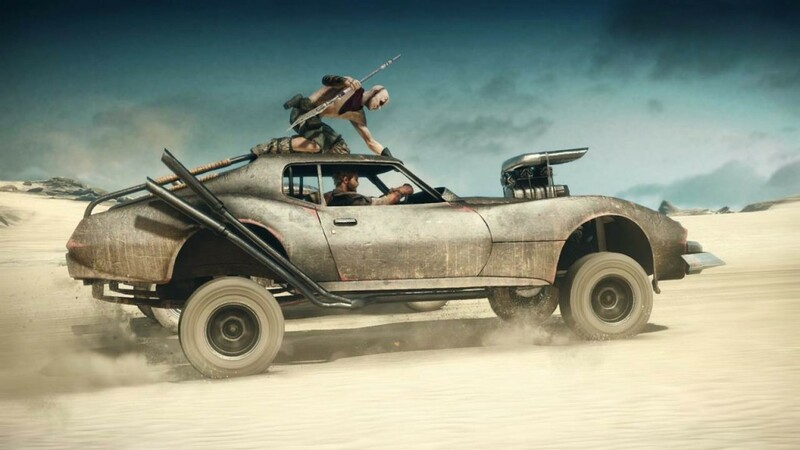 What we do know about the game is that Max, the games protagonist, is travelling through the movie franchises famous apocalyptic desert wastelands in search of his vehicle. This vehicle is treasured by Max and is known as the Pursuit Special, but is sometimes also referred to as The Interceptor. Max will be able to make use of a variety of weaponry throughout the game, be the fired from his hand or used via a vehicle based weapon structure that has been made by his accomplice, Chumbucket. The weapon that Max will use the most, if not entirely, is his shotgun. Though given the setting of the game, there isn’t much ammunition readily on hand, thus making melee combat a much better option. Luckily, Max is an adept combatant when it comes to close quarters brawling. The game will feature a customisation element that will allow for vehicle customisation as well as upgrades to Max himself. Though information on these upgrades hasn’t been made available just yet. Chumbucket – Chumbucket is the acting Mechanic for Max working on his vehicles and upgrading them. This allows Max to better combat his foes. Chumbucket is known as “The Angel of Combustion”. Max Rockatansky [Mad Max/Road Warrior] – Max Rockatansky is a rough but faithful and reliable individual that lives in the apocalyptic wastelands of the not so far future.